Well look look look what I’ve gone and done. 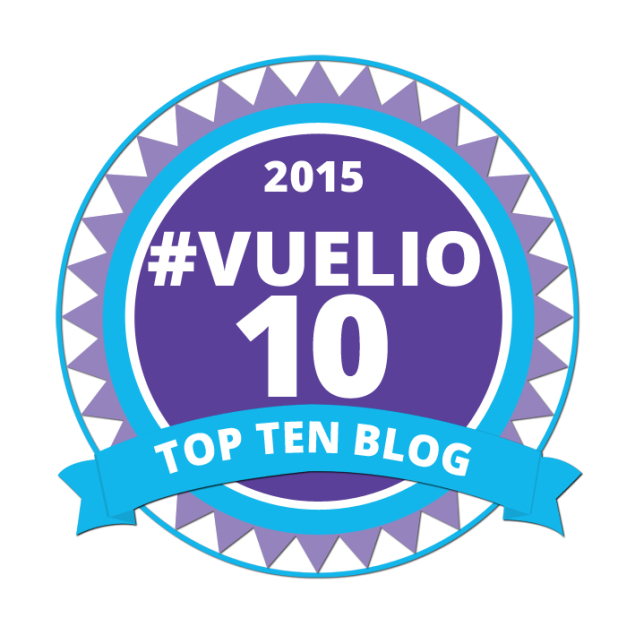 Last year, Poppy Loves was declared the Number 1 London Lifestyle Blog and the Number 4 UK Lifestyle Blog by Vuelio. This announcement elicited much whooping and virtual high fiving amongst my pals, readers and fellow winners on Twitter… it means a great deal to be recognised in this way and I hope you all understand your part in my blog’s success. Without readers, my blog would rather lose it’s point. So although accolades and awards certainly aren’t everything and are by no means the reason I blog, to be recognised in this way is a delicious, wonderful feeling. It’s a pat on the back. It’s a little toot to let me know that I’m on the right track. So thank you, you very lovely bunch for all your support over the last six (YES, SIX) years – we’re definitely doing something right. Congratulations! It’s definitely well deserved!